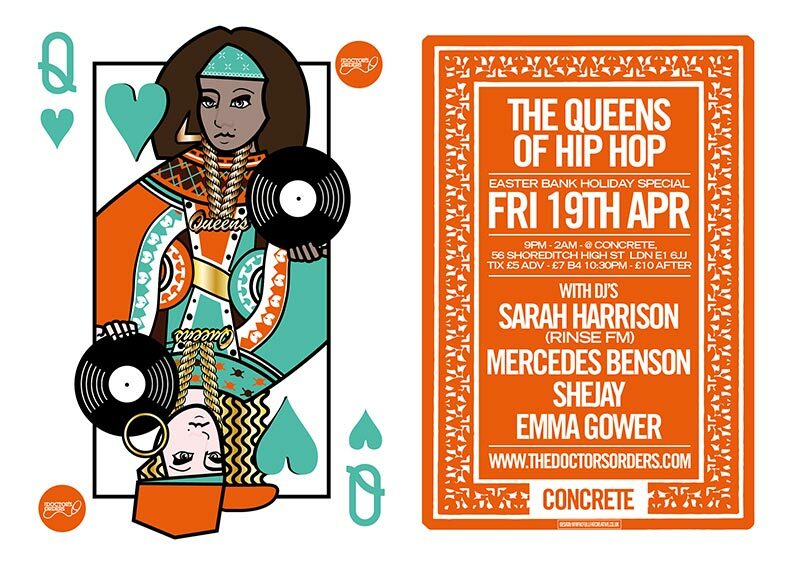 Queens of Hip Hop @ Concrete, London. 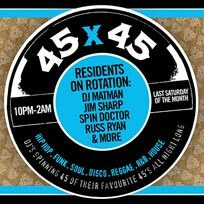 alarm Event underway, be quick or you'll miss it! 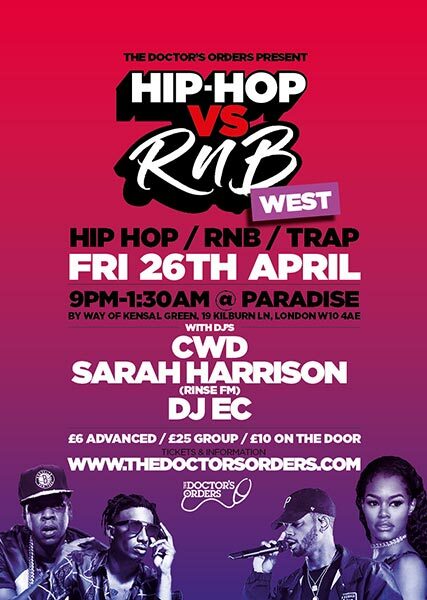 Queens of Hip-Hop - Easter Special. 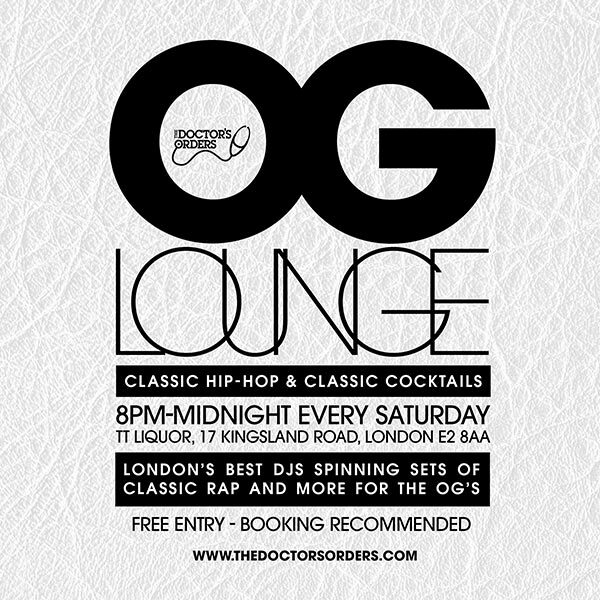 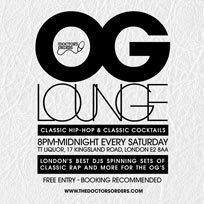 OG Lounge - Classic Hip-Hop & Classic Cocktails. 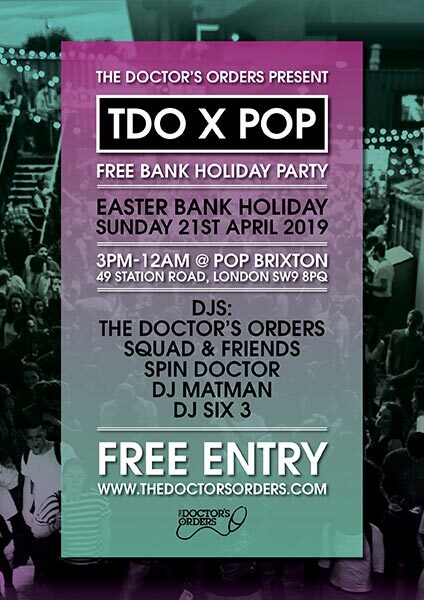 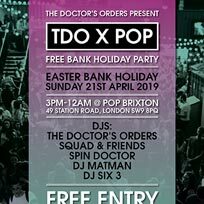 TDO x POP Brixton x Free Entry - Easter Sunday. 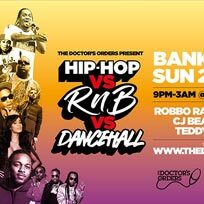 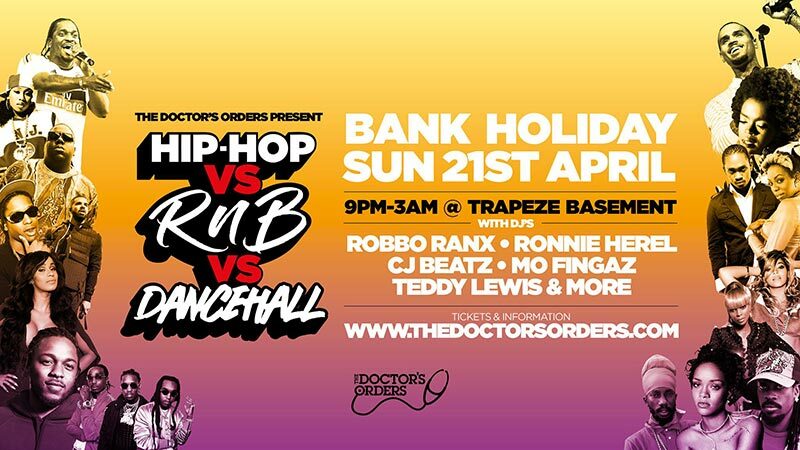 Hip-Hop vs RnB vs Dancehall - Easter Sunday. 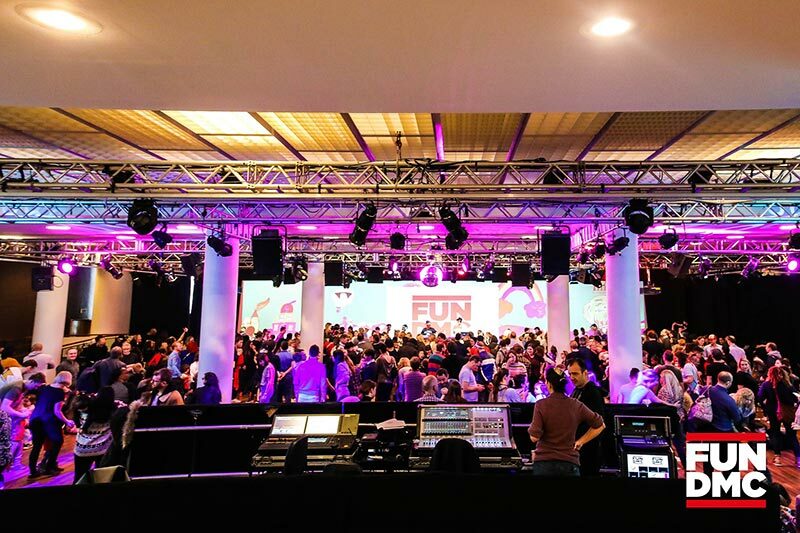 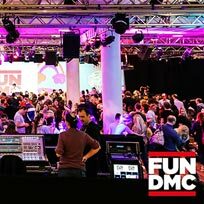 Free FUN DMC Party at Southbank Centre. 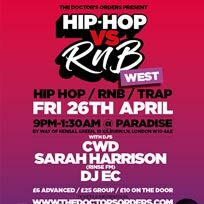 CWD + Sarah Harrison (Rinse FM) + DJ EC. 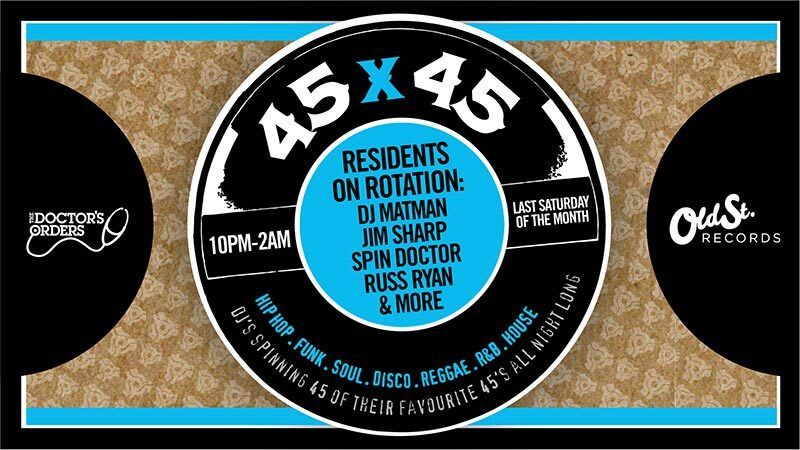 45 x 45s - All 7" Vinyl Party. 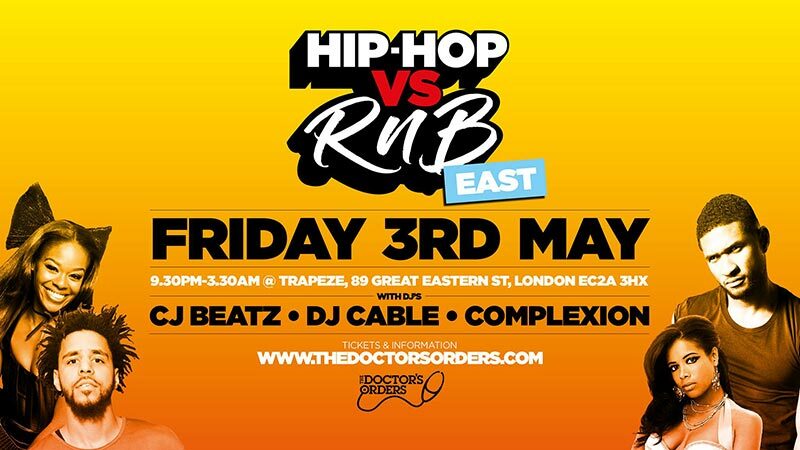 CJ Beatz + DJ Cable + Complexion. 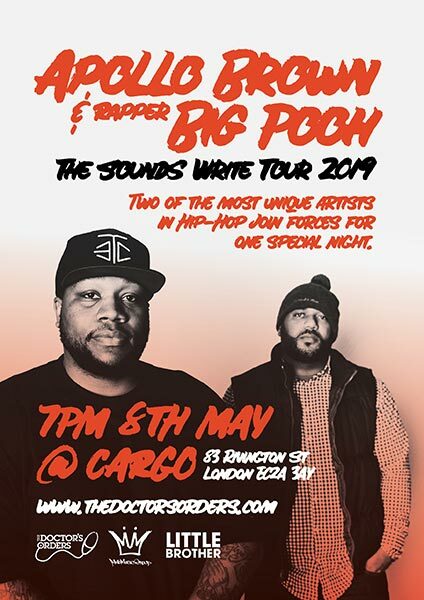 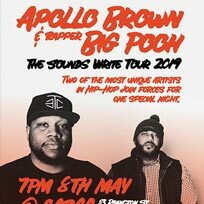 Apollo Brown & Rapper Big Pooh at Cargo. 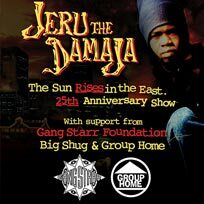 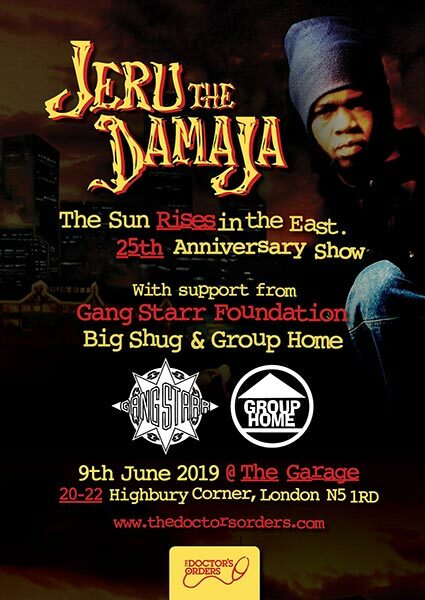 Jeru The Damaja + Big Shug + Group Home.